Freshness and elegance. 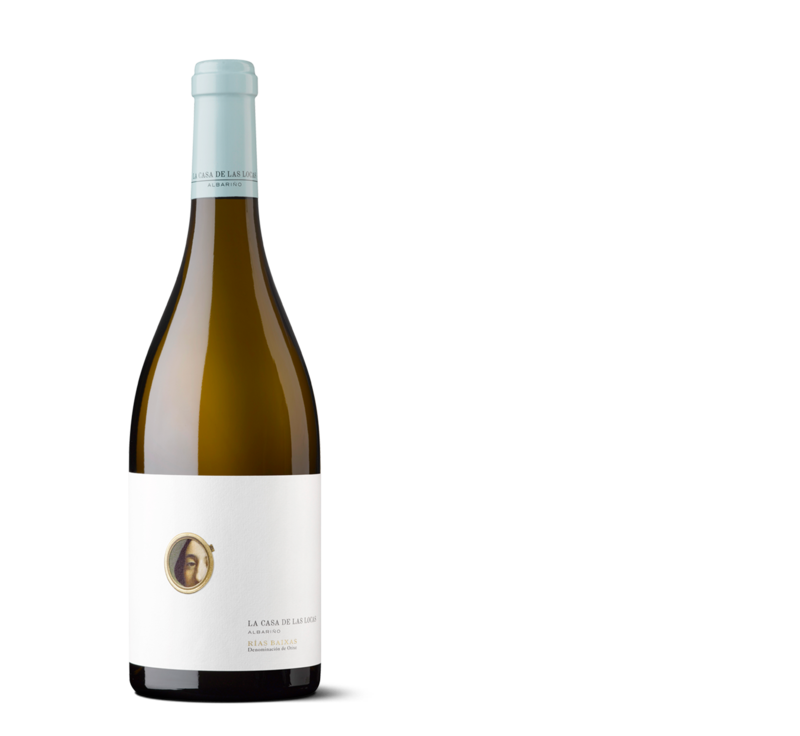 3 months of barrel aging on its lees bestow this albariño character and balance. Albariño 100%. Subzone: Val do Salnés. Harvested by hand during the first hours of the day at its optimum ripening stage for preserving its aromas and freshness. Crafted using hand-sorted grapes during the harvest. • Alcoholic Fermentation: The fermentation is driven in temperature-controlled stainless steel tanks in optimal conditions to preserve its potential. .
• Malolactic Fermentation: We conduct a Partial Malolactic fermentation in stainless steel tank. Finally, we proceed to age 3 months in stainless steel tanks with lees stirring for enhancing its aromas and increasing the volume in the palate. Tasting notes This wine is lemon yellow with greenish reflexes. In the nose it shows citric notes with prevalent lime and tangerin¬¬¬e and floral hints with an herbal undertone. Fresh in the palate, well balanced and with ripe citric notes.